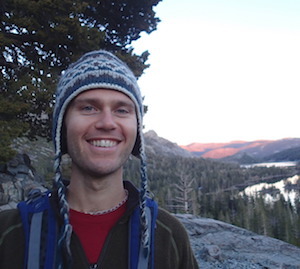 Jacob is a theoretical biologist interested in collective movement and decision-making of animal groups. With a background in physics and aerospace engineering, he is now working on data-driven approaches to modeling collective behavior. His current projects examine evidence accumulation, group decision-making, and differences in individual behaviors. He is also working on using machine learning with deep networks to model individual and group motion.